To set up a translation project using .properties files, follow the steps below. Login to your account, create a new translation project and add your software's source language to it. 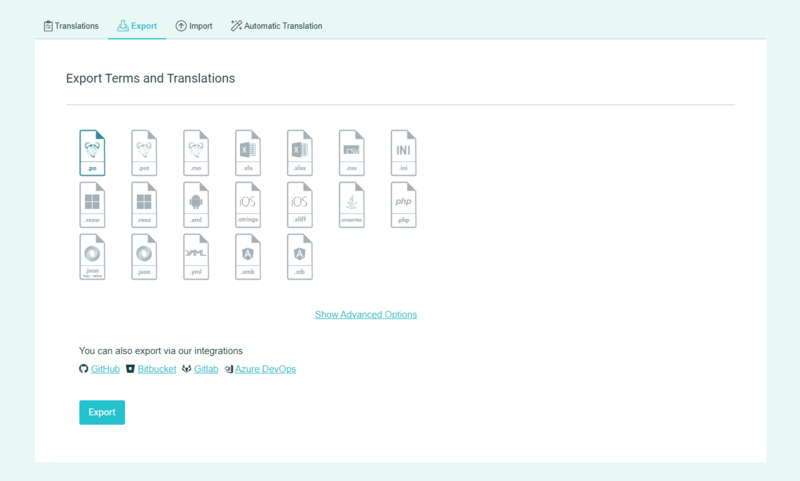 Use the Options Menu in the project page to import your properties file, with translations in the language you created. Add to the project the languages you want to localize the software into and invite contributors to translate the strings. There are also other translation options you can choose from. At any point during the Java localization process, you can export the language files, using the the Export function in the Language page.